There are supporting rope and open-closed rope which are respectively around the coiling block of supporting mechanism and opening/closing mechanism. 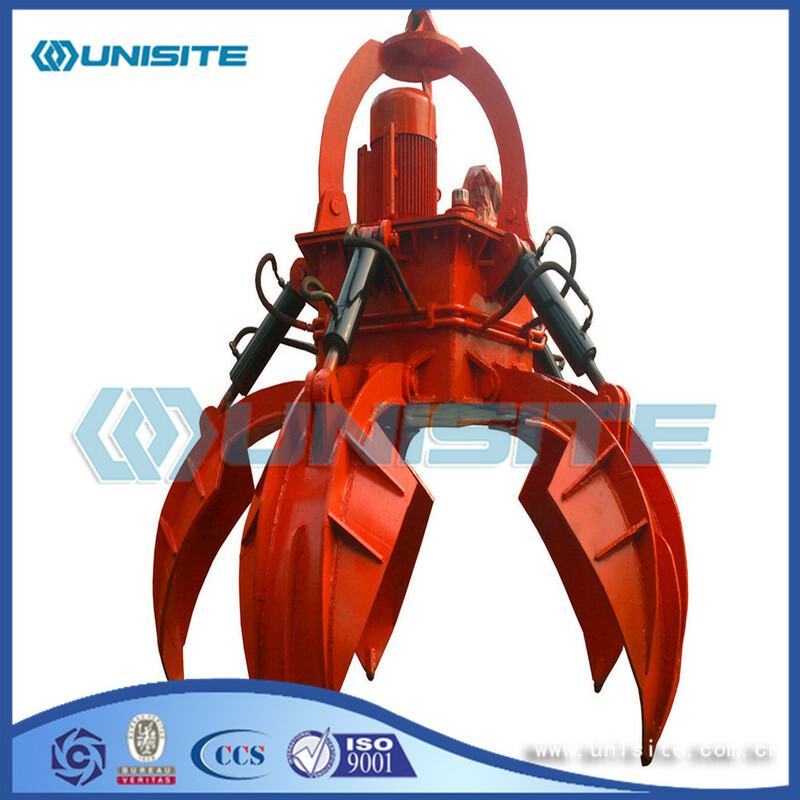 It has such features: reliable work, simple operation, high production efficiency and wide application. It will be four-rope Grab after adopting two groups of double ropes, and it has the same working course as double-rope grab. 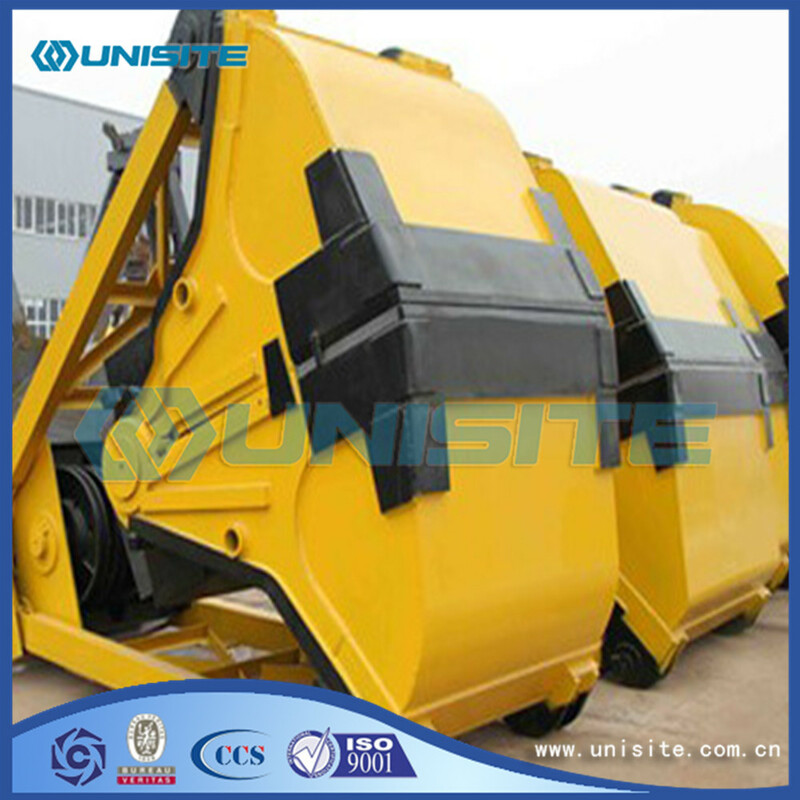 Using common fault is in the grab bucket is abrasive wear, according to the relevant data analysis can be found in the grab failure forms, due to the loss of smoke tip wear and the working performance of the accounts for about 40%, due to the loss of the bucket body blade wear and the working performance of the accounts for about 30%, and the pulley wear and damage and loss of the working performance of the other components accounted for about 30%.Thus, improve the grab bucket pin shaft and shaft sleeve abrasion resistance, improve the bucket body edge abrasion resistance, the two is an important approach to improve the service life of the grab bucket.Factors that affect the material wear are external factors and internal factors.External factors have load, sliding velocity and abrasive hardness and factors such as geometric shapes.Internal factors have a chemical composition of materials, the types of carbide, the microstructure, etc.External factors are obvious, here is differ a narrative.To improve the service life of the grab bucket, to grab the different situation of the wear parts, choose different wear-resisting material, and supplemented with different processing technology, thus greatly improving the service life of grab. Due to grab used frequently, coupled with the operation of the ship unloader driver level is limited, grab the failure rate is very high, so in the process of daily tally to strengthen the inspection of these parts, but also to do a good job in the maintenance of the service life of the short-long grab as far as possible, improve the productivity. Looking for ideal Steel Boat Grab Manufacturer & supplier ? We have a wide selection at great prices to help you get creative. 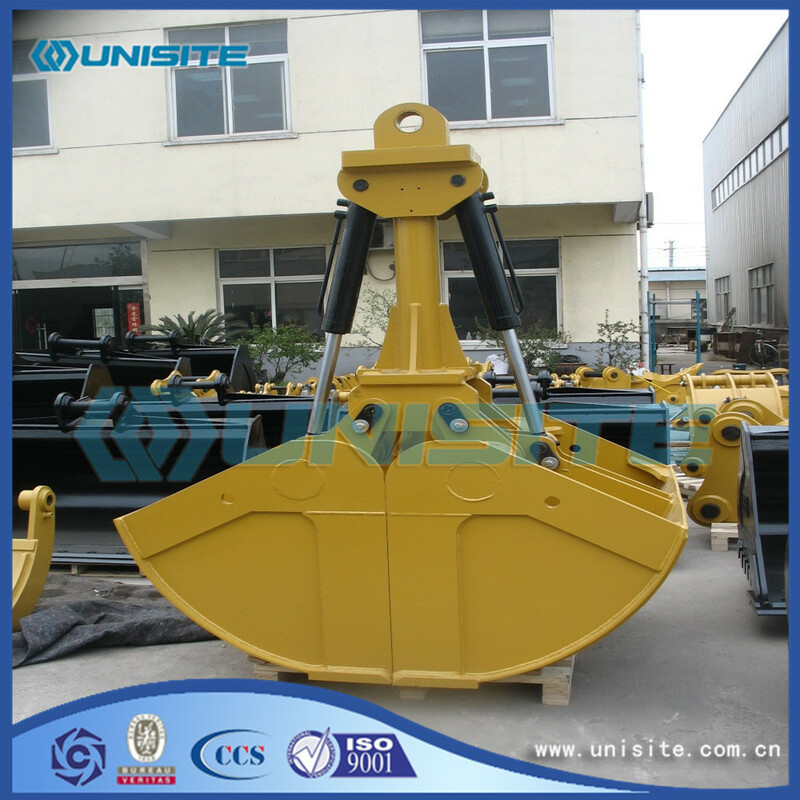 All the Custom Steel Boat Grab Price are quality guaranteed. 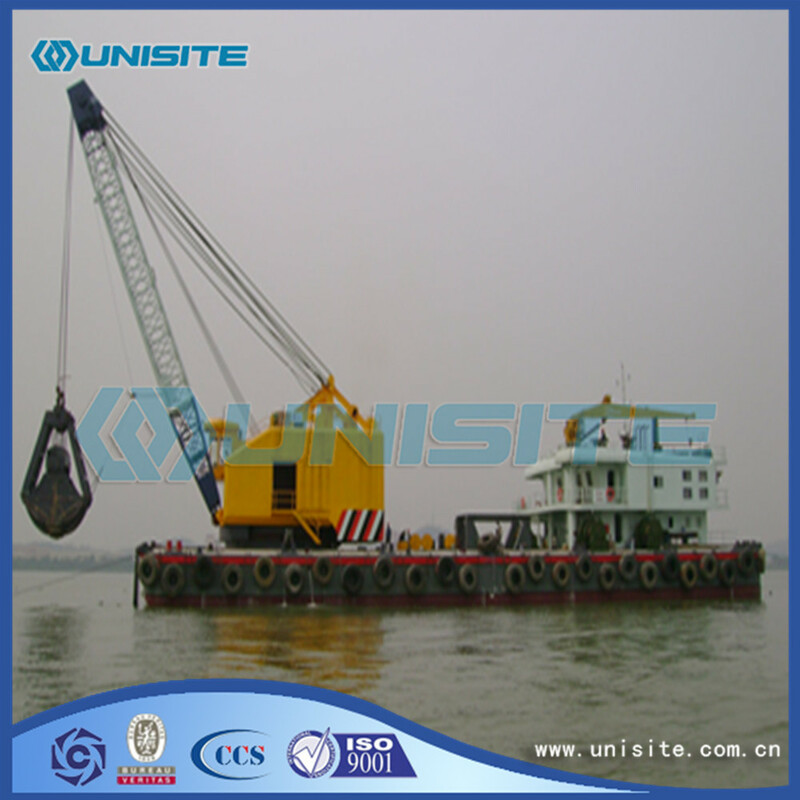 We are China Origin Factory of Steel Marine Boat Grabs. If you have any question, please feel free to contact us.